New York Times questions the environmental soundness of Fuzzi Bunz. The bumGenius! Newborn All In One Diaper features stretchy tabs, hook & loop closures and soft thigh and back casings; designed to fit great every single time. The super-absorbent microfiber terry internal soaker dries quickly while the suedecloth lining keeps baby dry and rash free. Fuzzi Bunz Pocket Diapers replace disposable diapers! Looking for an alternative to disposable diapers? Fuzzi Bunz Pocket Diapers are so easy to use, so comfortable for baby and super absorbent. They're the perfect modern choice when you're looking to ditch disposables for a more natural and affordable long-term cloth diapering option. 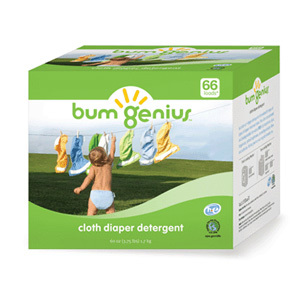 Washing bumGenius! Cloth Diapers is quite easy. The bumGenius! 4.0 One-Size Cloth Diaper, as well as the other styles of bumGenius! diapers, are single-use cloth diapers; after they have been soiled they require a complete wash and dry cycle before they can be used on your baby again.